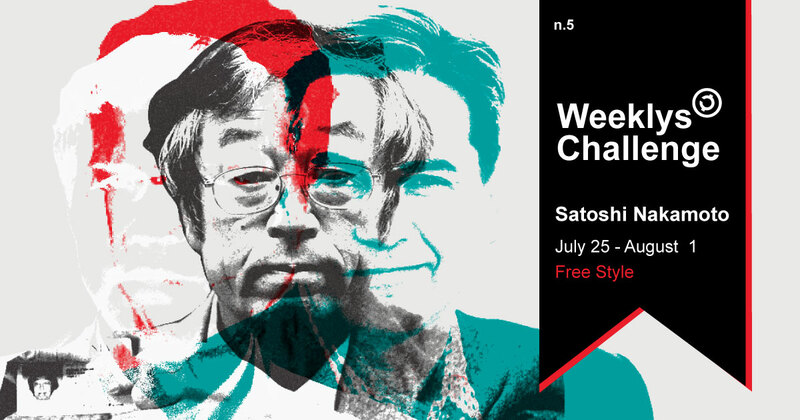 This week we were inspired by Satoshi Nakamoto. Satoshi Nakamoto is the name given to the creator of blockchain. The identity behind this technology is unknown to the date and has been subject of many investigations. It is still unclear whether this is work of a single man or a group of people or even if the name Satoshi is real or made up. The hints we have to go on are scarce and weak. He said to be a 37 year old man resident in japan, but an analysis of his posts in the Bitcoin forum reflect his hours of activity to be during the day of Eastern time of North America and the standard hours of the center, which would include parts of Central and South America. On another note his perfect use of english could suggest he could be English, or have had an intensive english education. Many men have been thought to be Satoshi Nakamoto for varied reasons, but all of them have been discarded. Who do you think is Satoshi? Have we gone mad trying to find him? 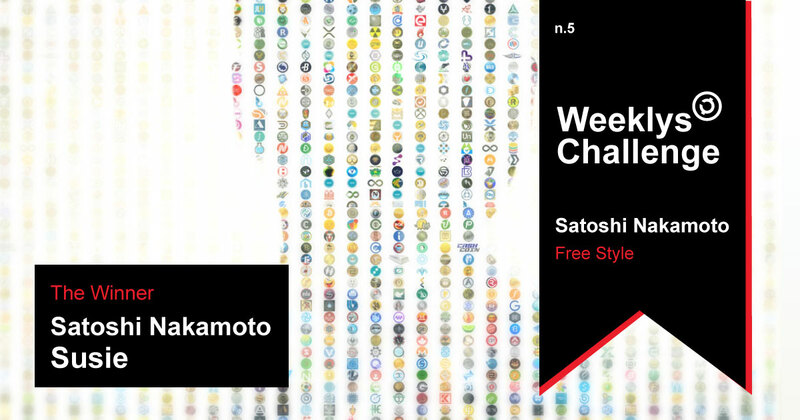 On this challenge we want you to give the creator of bitcoin a face, an identity an even a personality. Use your talents make a collage, painting, sculpture, illustration or 3D to give face to this talented person that made our community possible. To be eligible, the entry must be published between July 25, 2018 and August 1, 2018 (11:59pm UTC). Create a new entry that fits the guidelines outlined in the challenge’s description above. Upon publishing your entry be sure to add the specific tag for the challenge shown in the title (exampleweeklys) and to apply the creativecommons licence to enter to your entry. To be eligible, the entry must be published before the closing date of the challenge specified in the description (11:59 P.M. UTC). Enter the downloadable content (optional). The Staff’s Pick winner (1) will receive: 1000 CREAS. The two (2) Public’s Choice winners will receive: 500 CREAS. Voting Period. During the period of the challenge until two (2) days after the challenge’s Deadline. Prize Terms. No prize is, and the winner(s) have no right to claim that any prize is, exchangeable, transferable, or redeemable for cash. The winner(s) will be solely responsible for all expenses related to the receipt and use of all prize(s). The winner(s) will be solely responsible for complying with any and all applicable statutes, laws (including, without limitation, common law, if applicable), rules and regulations and for bearing any personal income tax, VAT, withholding taxes, or any other taxes, fees, insurance, surcharges or other costs relating to receiving, claiming or collecting any prize. License. By entering the challenge, each entrant grants the community the right to share always giving the appropriate credit. If anyone may remix, transform, or build upon the material, the must distribute their contributions under the same license.